Pumba was right when he coined the phrase “no worries” as a simple philosophy to a care-free life in Africa. It is not to say that one shouldn’t care about the outbreak of Ebola with its endless stream of bad press, scared tourists and quarantined flights, but rather, that one shouldn’t worry. How big is this problem anyway? In truth, in perspective, under the shining light of international tourism in Africa, it’s a single blade of grass on the sun-drenched plains of the Serengeti. Ebola has claimed some 4,500 lives. 9/11 Took 2,996 workers in a single afternoon. In 2009, Swine Flu hit the world with 203,300 casualties, a mere fraction of the estimated 50 million who died of common Influenza in 1918. 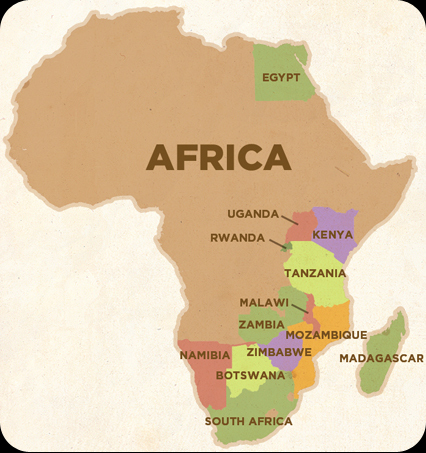 It is easy to think of Africa as one big place filled with animals, poor starving children and Ebola. Few people stop to consider that there are 54 countries in Africa, of which only 3 have been severely affected by the outbreak of Ebola, namely Sierra Leone, Liberia and Guinea, all situated in West Africa. The animals, wise to the risk, are mainly found in parts of Eastern Africa, and Southern Africa. In real terms, this places Ebola as far away from tourist destinations as the entire width of India and the United States of America combined, some 3,500 miles. 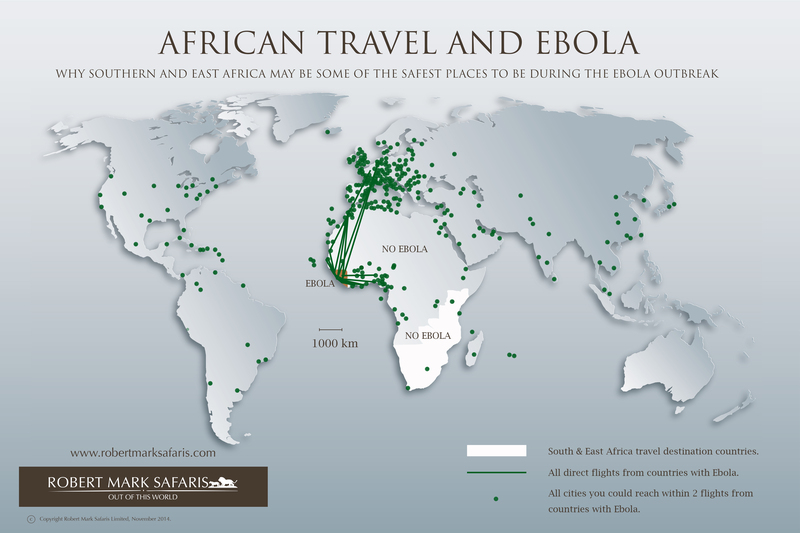 Furthermore, Ebola can only be reached by direct flight from one of a handful of cities located in Europe and Western Africa. For the rest of the world, a minimum of 2 international flights is required. With this in mind we’re taking our cue from Pumba, the delightful little pig who had the foresight to see that life’s too short to worry. Take a break from the news, unwind, open an ice-cold beer and watch the sun sparkle across the never-ending plains of the Serengeti. Agree, nothing will stop us to go and we are still going next February!! !